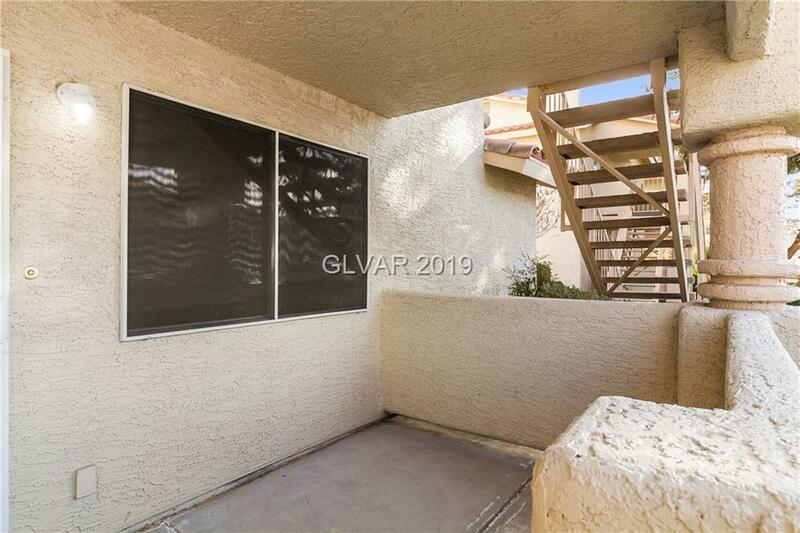 Adorable 2BDRs & 2 BTHs Condo at Rock Springs Vista comm. 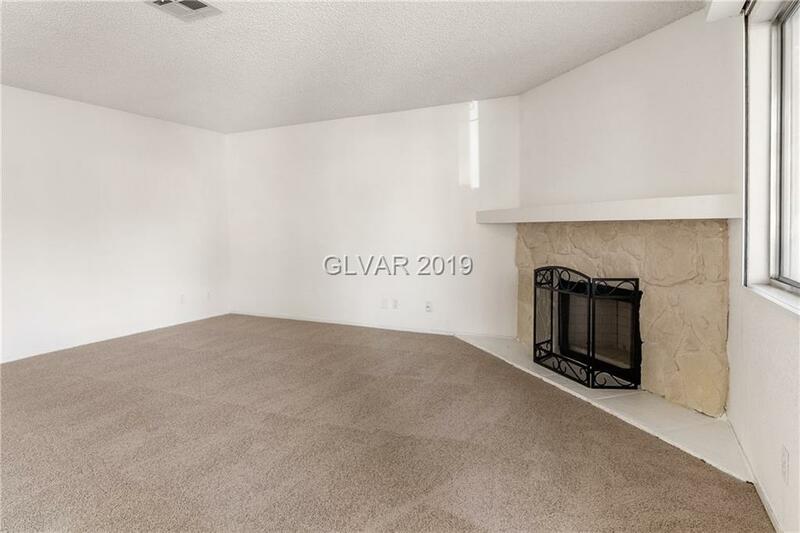 Open concept First floor unit w/spacious Living Rm & cozy fireplace. Kitchen w/breakfast bar. Dining area w/mirrored wall. Larger size bedrooms. Covered porch at the entry. 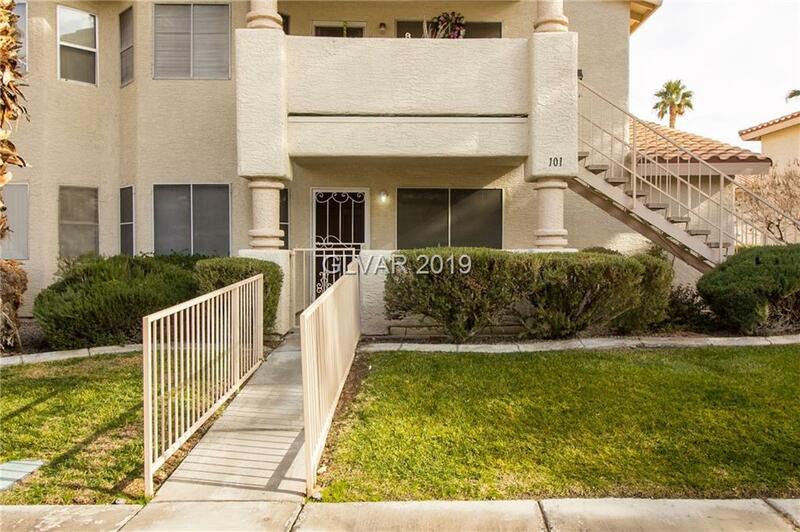 This beautiful apartment complex is featuring community pool & spa, and has beautiful green environment & well-kept grounds. 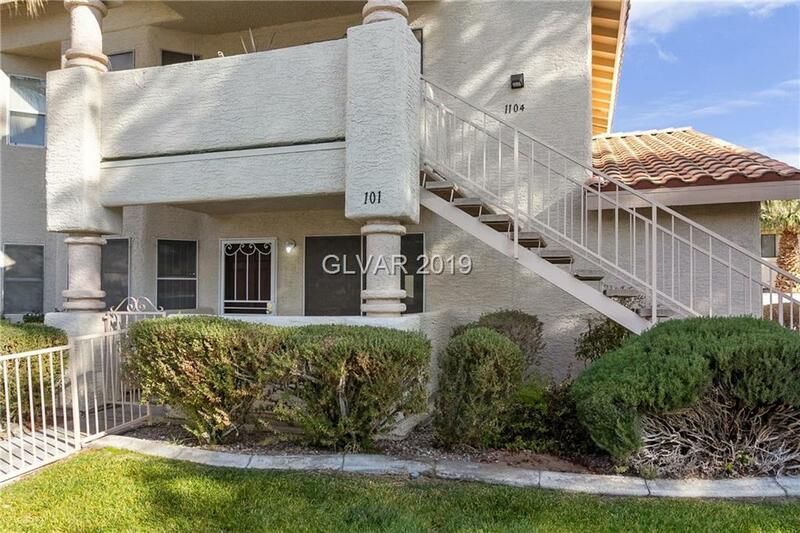 Located proximity to Summerlin PKWY and shopping. RENTAL RESTRICTIONS, OWNER OCCUPIED ONLY.